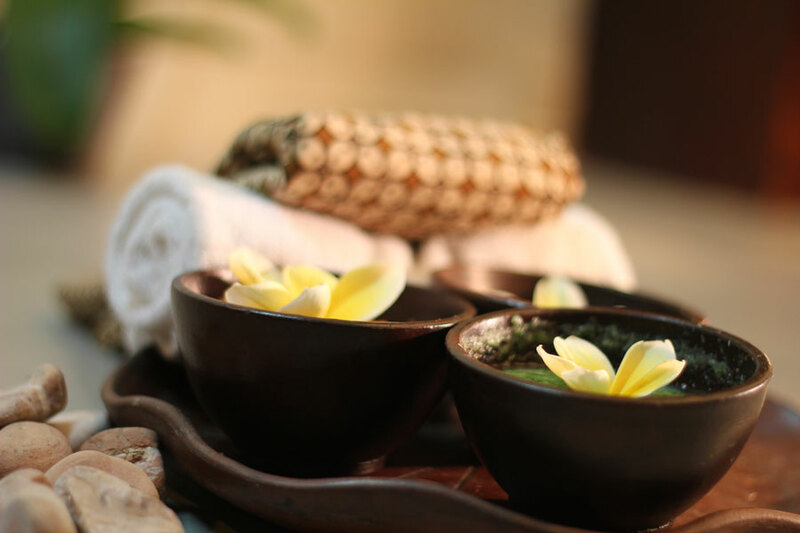 Being Expert on wellness and Spa business for more than a decade, Puri Handayani is the largest spa in the country focusing on providing local and international customers with an extraordinary traditional spa experience. Our Business in Bali has the most spacious spa venue in Indonesia, and is equipped with the best spa facilities. We offer a variety of treatments performed by professional and trained massage therapists. Only at Puri Handayani Family Spa where you can experience the authentic Indonesian massage therapies with a class. 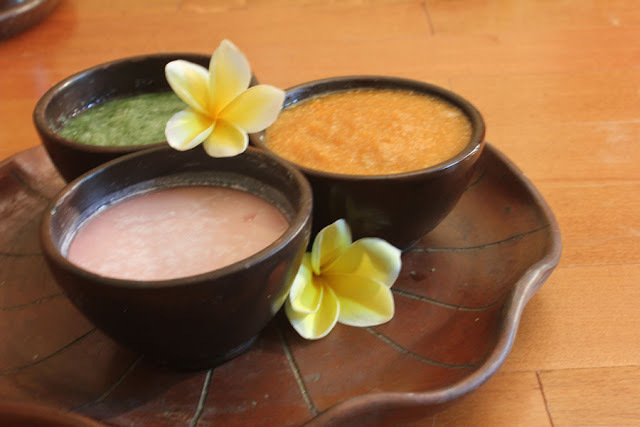 Comes and do experience our signature and most popular treatments such as Volcanic Basalt Stone or Dead Sea Mud located strategically in the heart of Kuta precisely at The Banjar Bali. Our Puri Handayani Family Spa is a perfect place to get relaxed and enjoy a quality time with your friends, family and lovers. 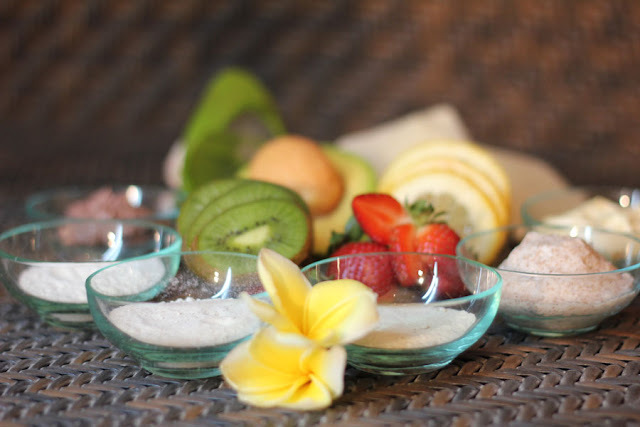 We offer 6 different types of spa treatments, each of our treatment is unique, and designed to leave you feeling pampered, rejuvenated and revived. Each of our treatment lasts for 120 minutes. The only body wrap treatment offered by Puri Handayani Spa using mud from Dead Sea. Dead sea mud is unique due to its high concentration in minerals and salt. Dead sea mud has many health benefits such as reliefs arthritis, stimulates blood circulations, cleanses and softens the skin, treats psoriasis and atopic dermatitis. Volcanic basalt stones were formed millions of years ago during volcanic eruptions, these stones contain iron and titanium oxides such as magnetite and ilmenite. This treatment improves your circulation and calms your nervous system. When applying makeup over the dead skin, the surface is uneven. That’s why and exfoliation treatment is necessary. Exfoliation is the removal of dry and dead skin cells. This treatment softens, freshens and moisturizes your skin. This is a signature massage treatment particularly designed for our customers. This treatment is a fusion of several types of traditional massages to help relax the body and relieve muscle pain. The special ingridient used for this treatment is red wine. This treatment is made especially to warm up your body, for detoxification, rejuvenate and adds glow to the skin. Red wine contains of more than 30 minerals and vitamins. Our range of spa facilities are designed for ‘family time’. We provide bathubs, showers and luxurious spa rooms. For our treatments, we only use homemade natural products. The most luxurious suite, especially designed for the couple who wants to share a romantic experience. is complete with extraordinary facilities including a private sauna. 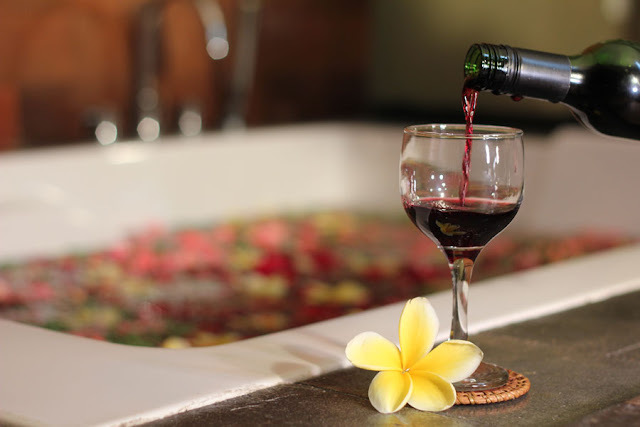 The most romantic room, is especially designed for the couple, has extraordinary facilities including a luxurious bath full of scented rose petals. The best single room that can be converted to be a couple’s room. The room is complete with private shower.